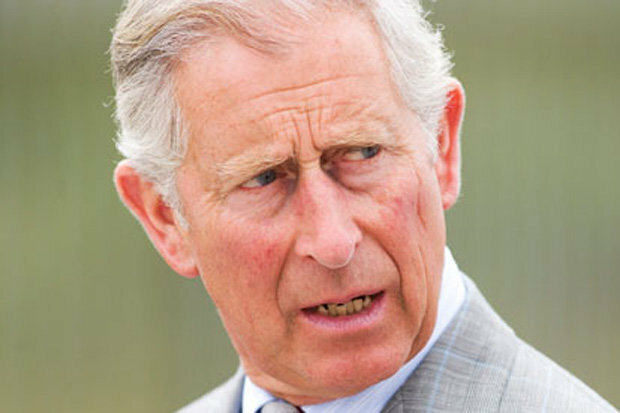 Prince Charles may not inherit all of the Queen’s head of state roles, according to a Prime Minister. Queen Elizabeth II rules Britain and is still head of state of 15 Commonwealth realms, including Australia, New Zealand and Canada. 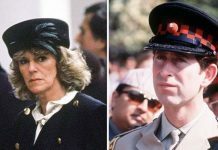 But when she is replaced by her son Charles, many nations are expected to review their ties to the crown. 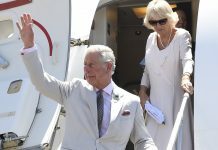 With Charles expected to be a less popular ruler than his mum, there are fears that he may lose some of the Commonwealth nations. Australia previously had a referendum in 1999, where 54.87% of the country voted to keep the Queen. 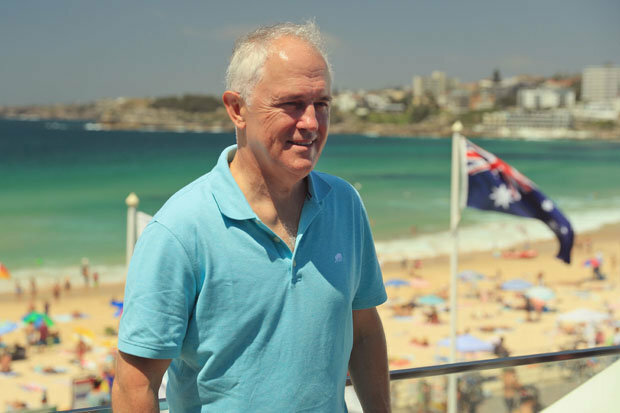 But Australian Prime Minister Malcolm Turnbull expects the issue to come back round when Charles takes over. Former Australian PM Paul Keating hit out at the decision, and for Australia still having a British monarch. 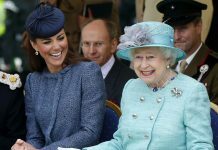 Commonwealth nations Jamaica and Barbados have announced intentions to replace The Queen, but have yet to do so. 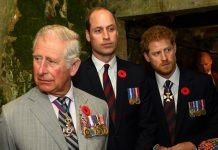 Any nations failing to change their constitution before the end of The Queen’s leadership will automatically have Charles instated as their King.